There’s nothing as beautiful as a full head of shiny, bouncy curly hair. It is even Hollywood famous. Remember when Mariah Carey first burst out on the scene with her springy curls? Think back to when Nicole Kidman stole our hearts with her cascade of golden ringlets. You too can go from dry frizzy curly hair to the most spectacular do. All hair types are gorgeous, and yours will flourish if you know the tips and tricks for your curly hair type. Comb the hair from the tips upwards to avoid making a mess of your hair and having a big ball of tangled floof to detangle. Working your curly hair from the bottom up will also prevent major breakage. Unfortunately, there’s no avoiding those annoying snags and tangles. The good news is that your dry, frizzy, curly hair can bounce back if you know how to manage curly hair. The goal is to comb out the kinks. First, use your fingers to detangle before you comb your hair. Then go in with a wide-tooth comb and get it all out. Hairbrushes and detangling don’t work together, so keep your brush locked away in the drawer during the detangling process. A good conditioner will turn your hair from drab to fab! You can turn your dry frizzy curly hair into beautiful, shiny curls. However, you do not want to weigh down your curls with too much product. Just massage a generous blob of your favorite conditioner in your hair and you’re good to go. A good moisturizing regimen will help you achieve your hair goals if you want to know how to keep curly hair curly. Protecting your hair at night is a great curly hair hack. Want to wake up all sunny and happy while singing Beyoncé’s flawless? Then Tuck your hair into a silk or satin bonnet before you hit the sack. This way you’ll enjoy a beautiful sleep and wake up to amazingly beautiful hair. It is natural to recoil in horror whenever your hair stylist approaches you with a pair of scissors. Don’t run from them now, because sometimes you need a little snip at your ends to maintain healthy hair. 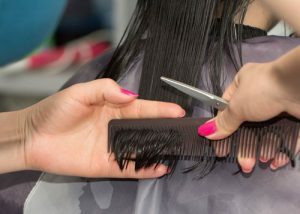 Regular trims will keep split ends at bay. Add regular trims to your bag of curly hair tips and tricks. If you have dry curly hair, you might want to reconsider how you wash your hair. Substitute your regular shampoo for conditioners. Lather your hair generously with your conditioner and wash as you would with a shampoo. Curly hair isn’t very humidity friendly. To avoid bad hair days and poofy, uncontrollable hair, don’t wash your hair on rainy days. On wet and humid days, straightening curly hair might be very tempting. However, I urge you to reconsider now, will you? This too shall pass! 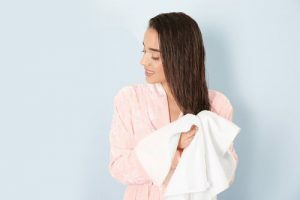 Towels rough up your curls and make your hair frizzy and dull. Set an old T-shirt aside to dry your hair, but if you’re feeling a bit extravagant, you can go ahead and invest in a brand new one. The fabric of the T-shirt glides over your hair smoothly while also absorbing excess moisture. This is a great curly hair hack that keeps your curly hair curly. You’ll have to show your ends extra TLC to keep the frizz and split ends at bay. 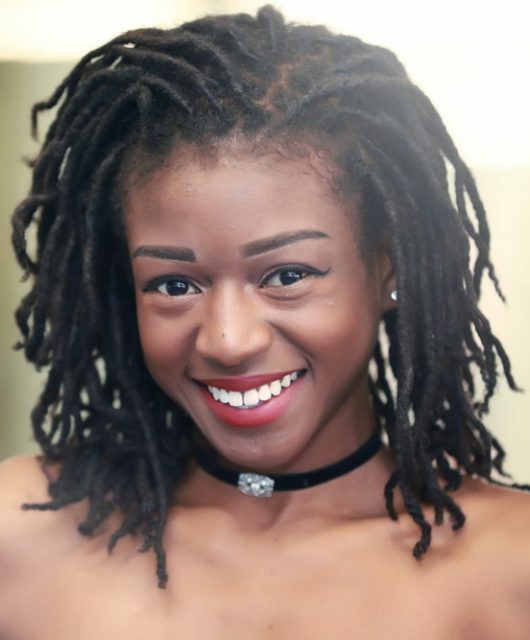 Moisturize your ends even more frequently than you do your whole hair. 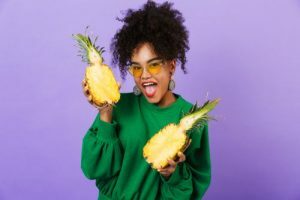 If you’re wondering how to style your curly hair when you’re on the go, look no further than the pineapple. This hairstyle is glamorous and playful all at once, and it allows you to wear your beautiful curls like a crown. Your hair is versatile and can hold just about any hairstyle. 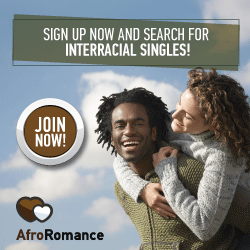 This means you have an array of natural hairstyles to choose from. Always go for styles that will flatter the shape of your face and styles that will work with the length of your hair. So, go ahead and show off your curly mane. And if you’re considering straightening your curly hair, check out this article and see how Kim Kardashian was slammed for hair straightening her daughter’s curls.